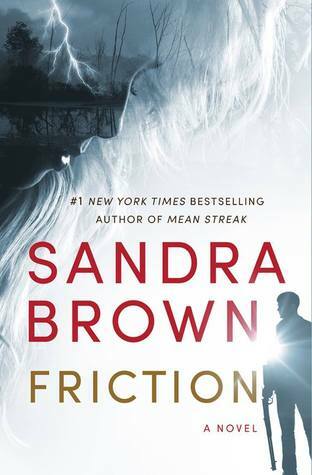 For my Friction review, click here. 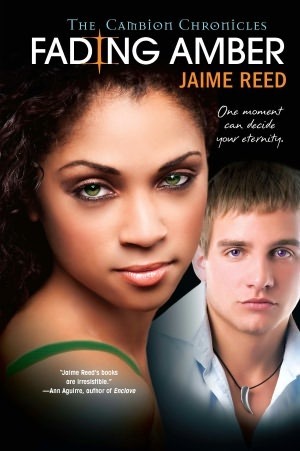 For my Fading Amber (The cambion Chronicles #3) review post, click HERE. 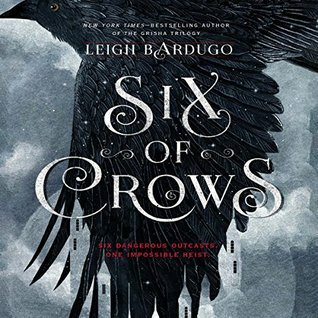 For my six of crows (six of crows #1) audiobook review, click HERE. 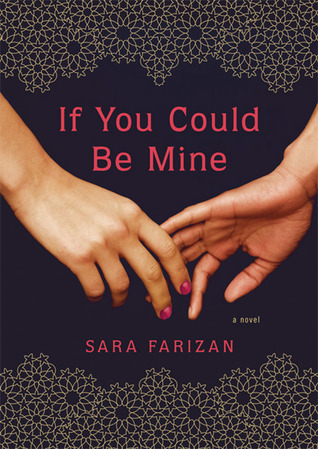 For My If You Could Be Mine Review Post, Click Here. 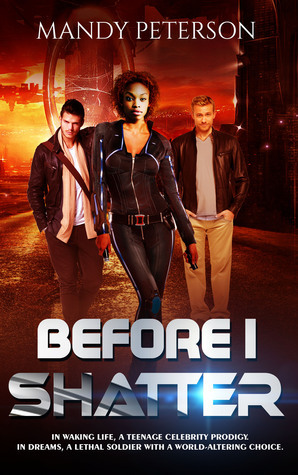 Before I Shatter by Mandy Peterson & The Salarian Desert Game by J.A. McLachlan. 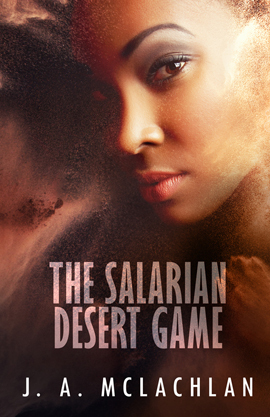 For my #2016Audiobook challenge this month, I’m really excited to listen to An Ember in the Ashes (Book #1) by Sabaa Tahir. And Hostile Takeover (John Lago Thriller #2) by Shane Kuhn for my #2016TBRpile. 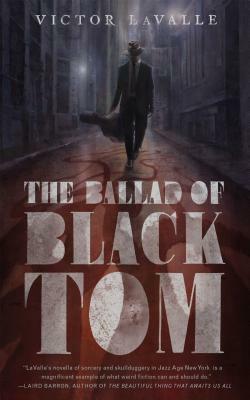 For the #DSFFBookClub this month, we’re reading The Ballad of Black Tom by Victor LaValle which I will be starting either tomorrow or first thing Monday. Lastly, on top of this list, I have 7 book tours already scheduled to take part in through the end of the year. ( Some really exciting stuff) I plan on making another book run/buying spree at the end of August or at the beginning of September. I’m trying to organize my #2017TBR pile and not go over 60 books, but…if it happens, (which it will) it happens. As always, thanks for reading. I appreciate you all stopping by to check out my reviews.